Last night's Cosmos was the final episode. It was a fantastic summary of the entirety of the season. Reinforcing the lessons and the influential characters we met and admired over the 13 episodes. In this one, Neil DeGrasse Tyson and Seth McFarlan's team assembled an awesome homage to Carl Sagan - the original Captain of the spaceship of the imagination. Carl Sagan's way of describing life and the world takes you from the tiniest portions of existence to a perspective of the universe where "you" barely exists. The calm and fluid tone of his voice, make you somehow OK with it and recognize the beauty in the symmetry. The segment chosen is especially poignant because of the date that this final episode landed on. This description of Earth as a "blue dot" or a "blue marble" has been a sort of clarion call of the Ocean community. It reminds us that the Ocean makes up the majority of our Earth and that from space, our planet is blue. Without the blue, there is no green. There is even a practice, started by Wallace J Nichols, of giving a blue glass marble to ocean heroes. 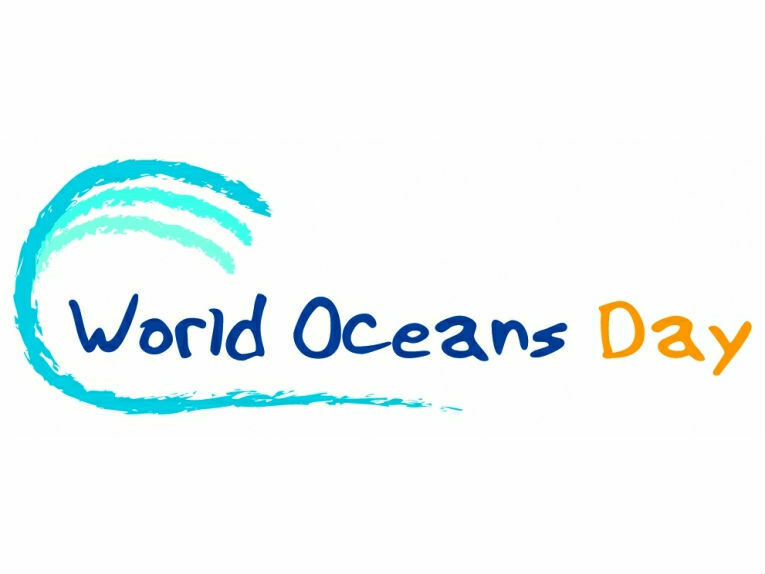 Yesterday, June 8th, was World Oceans Day. World Oceans Day is an international day of recognition for our Oceans, its beauty and what they mean to us. The day is usually full of special events to support "clean energy choices, trash-free coasts and beaches, sustainable seafood, and more." This year's highlights included a "Selfie for the Sea" campaign, a flood of tweets and a special hangout between Vampire Diaries actor Ian Somerhalder and Fabien Cousteau broadcasting from Mission Aquarius. It is fitting, even if unintentional, that the end of such a popular show as Cosmos mirrored the theme of this year's World Oceans Day; "Together we have the power to protect the ocean."